Our slow flow Yoga classes combine breath to movement and lets you move between the postures in flowing transitions. This class has more movement than the classical yoga class. 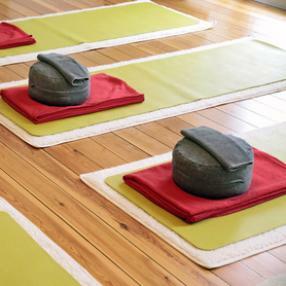 Our instructors will give you different options to either make your practice more advanced or restorative. Suitable for all levels. General level slow flow, with a focus on moving mindfully.